Many new cat owners wonder whether their cat will be well suited for the outdoors, and whether making their cat an “outdoor cat” is a good idea. There are definite pros and cons to having an outdoor cat. On the plus side, your cat is more likely to get adequate physical and mental exercise if it is allowed to explore the outdoors. On the downside, however, your cat is more likely to encounter dangerous animals, parasites, and infectious diseases outdoors. Outdoor cats also typically require more healthcare. 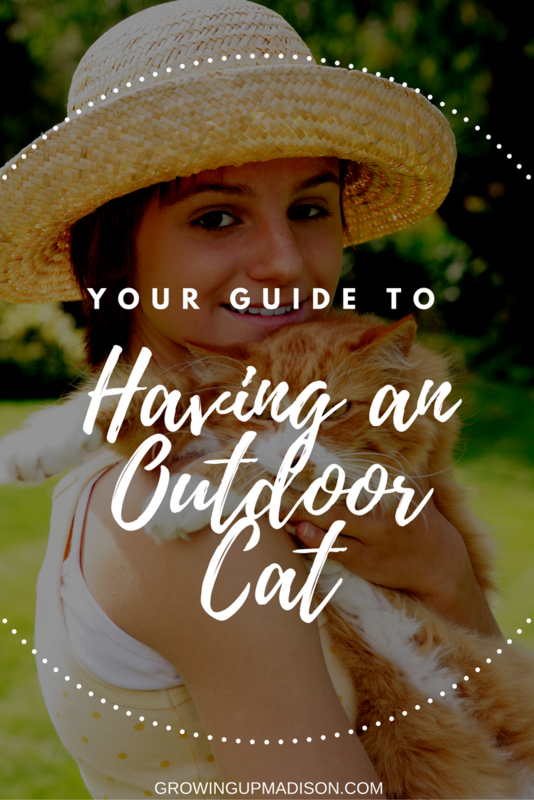 In case you are thinking about owning an outdoor cat, here is a list of things to consider first. be poisoned (by drinking antifreeze, for example). These risks truly are significant enough for you to weigh the possibilities of having an indoor cat instead. Is your cat up to spending time outdoors? If your cat is declawed, has feline AIDS, or is in any other way disabled, then you definitely shouldn’t let it outdoors unsupervised. There are already risks to letting your cat play outdoors unsupervised, and if your cat in any way disabled, then it runs a very high risk of getting injured or falling terminally ill while outdoors. 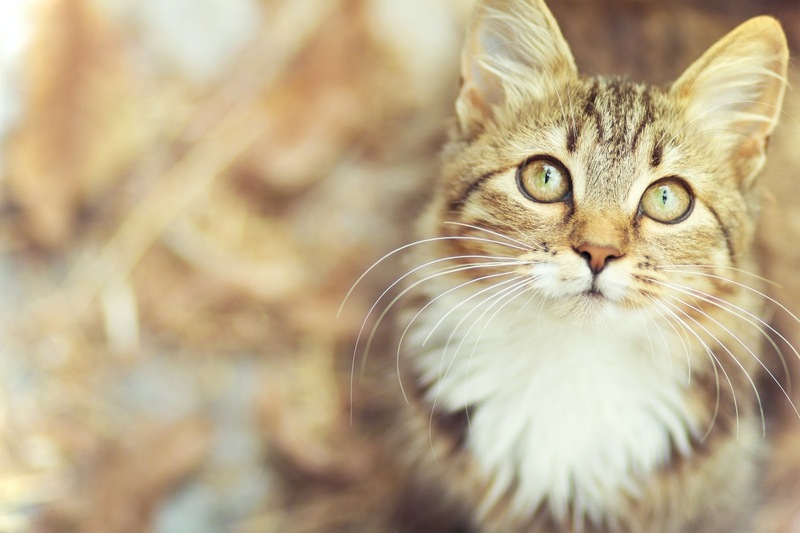 Feline overpopulation is a continuing problem in this country—which is why it’s essential to consider spaying or neutering your cat. Letting an unspayed or unneutered cat play freely outdoors will only exacerbate the problem of feline overpopulation. Moreover, neutered cats tend to roam much less and are therefore less prone to injury from cars. Collar and microchip your cat. 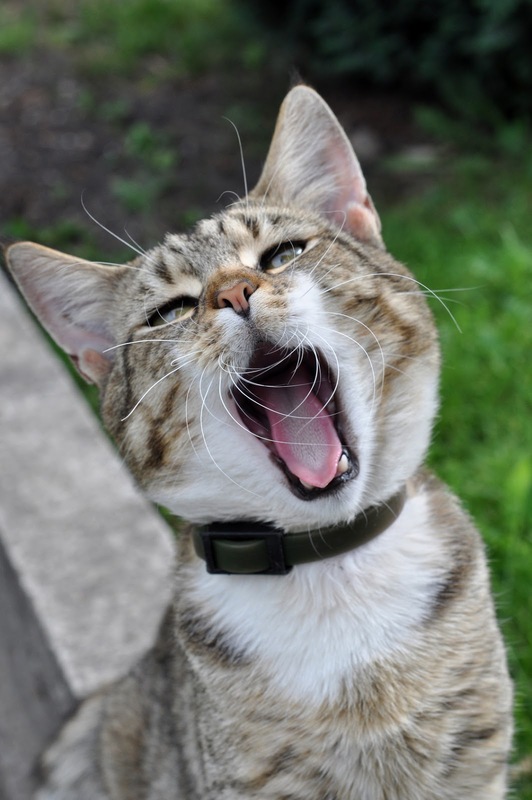 Putting a collar and ID tags on your cat will help others know that your pet has a home, and it will ensure that others know whom to contact should your cat venture far away. (Tip: Make sure your collar has a “breakaway” feature.) It’s also a good idea to microchip your cat, as this is a permanent means of helping others identify your cat. Try a cat harness and leash. Use a leash and harness specially designed for cats. 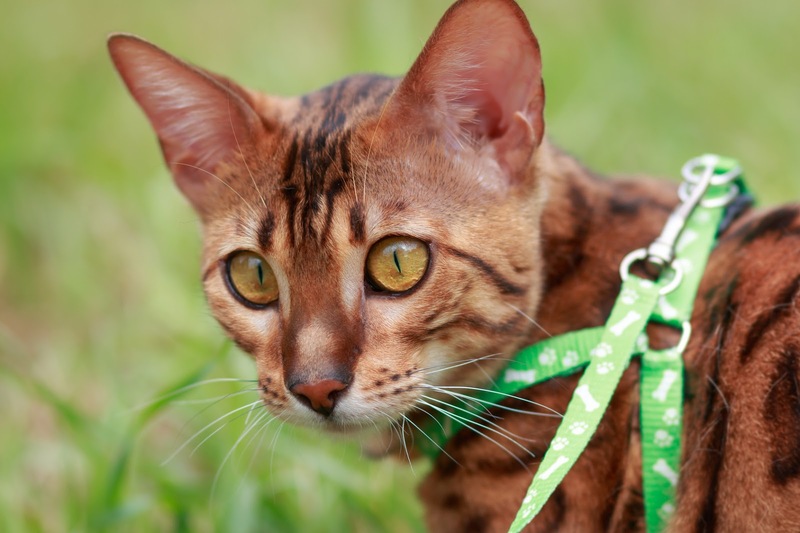 Lay the leash down near your cat's favorite spots to help it learn that the leash is not something to fear. Reward your cat with a treat the first time you put the harness on it. Take the harness off when your cat becomes agitated. Getting used to a harness might take some time for your cat. Walk your cat indoors a few times before going outside. Having a pet door that your cat can use is a great way to make sure that your cat can get inside in case of danger or inclement weather. It also simplifies things significantly if your cat primarily does its business outside. There are some cons to consider, of course. Your cat, for example, may be more likely to bring its prey indoors if it can carry it inside through a pet door. Creating an outdoor enclosure for your cat is a great way to keep it safe while letting it enjoy quality time outdoors. An enclosure can be small or large, and it may stand alone or attach to a house or deck. The type and size of your enclosure will depend largely on where you live and what your cat’s needs are. Keep up with your cat’s healthcare. Because outdoor cats are at higher risk for developing health problems, it’s essential to keep up with your cat’s healthcare. Make sure that is is always up-to-date on its vaccines, and always medicate your cat for fleas and ticks as directed by your veterinarian.